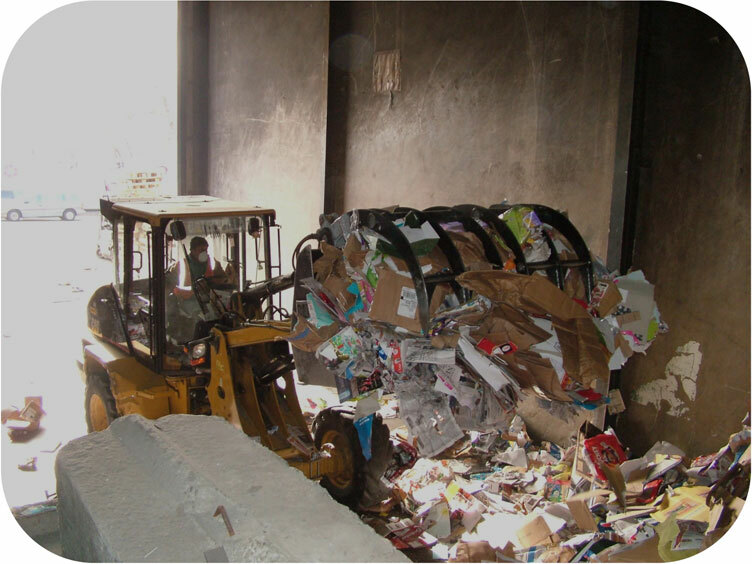 Mixed Paper is a term used to describe a "mix" of different papers, such as newspapers, office paper, cardboard, chipboard (cereal boxes), etc. 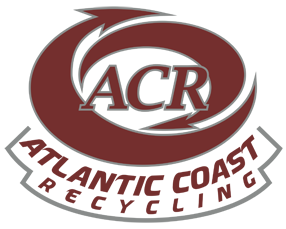 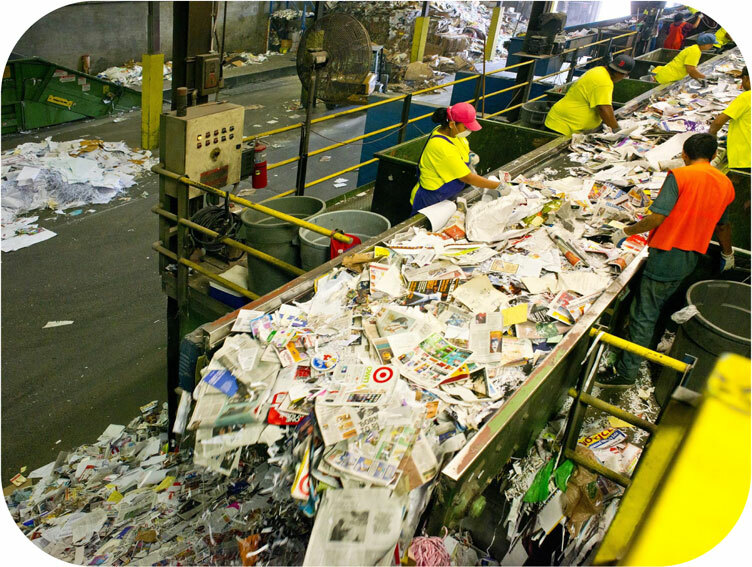 The U.S. paper recovery rate was over 65% in 2014. 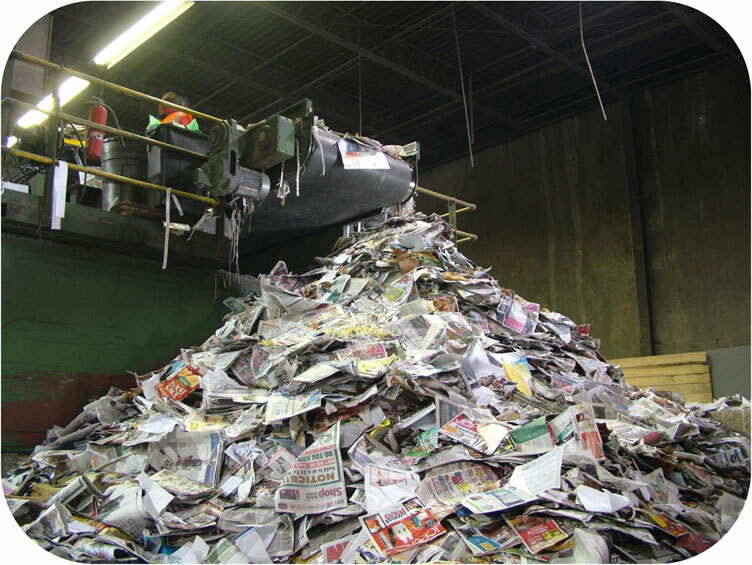 The AF&PA (American Forest & Paper Association) is calling for an increase to 70% by 2020. 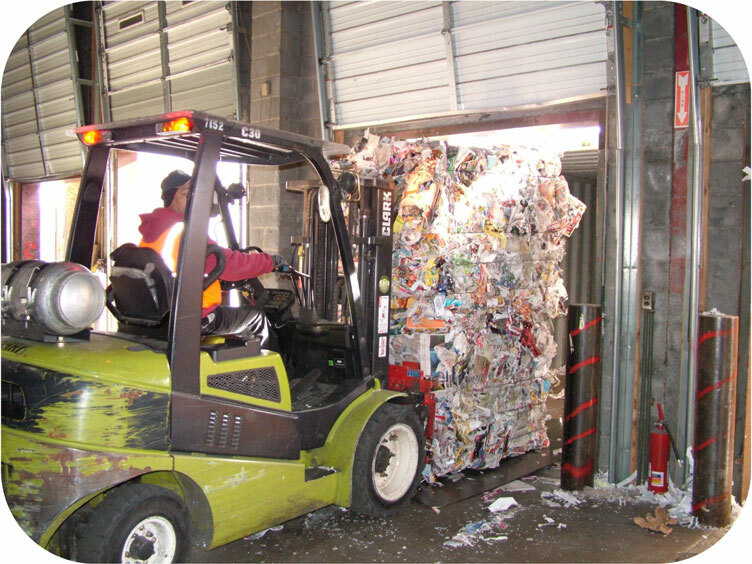 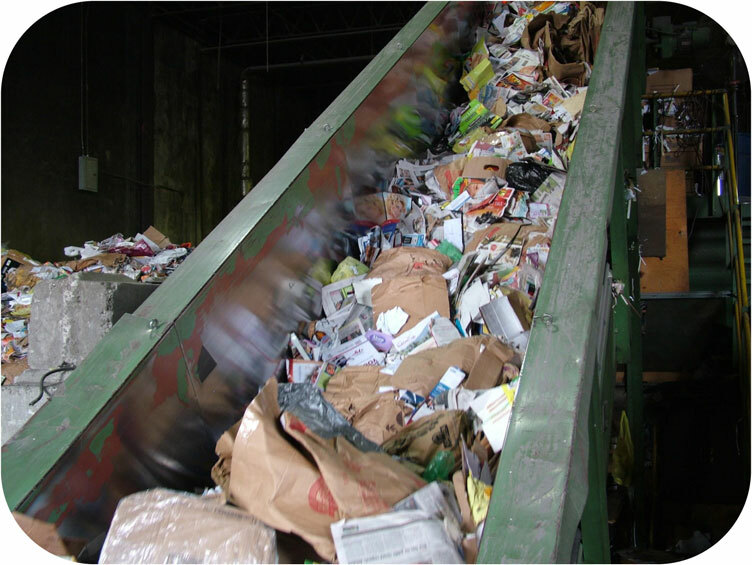 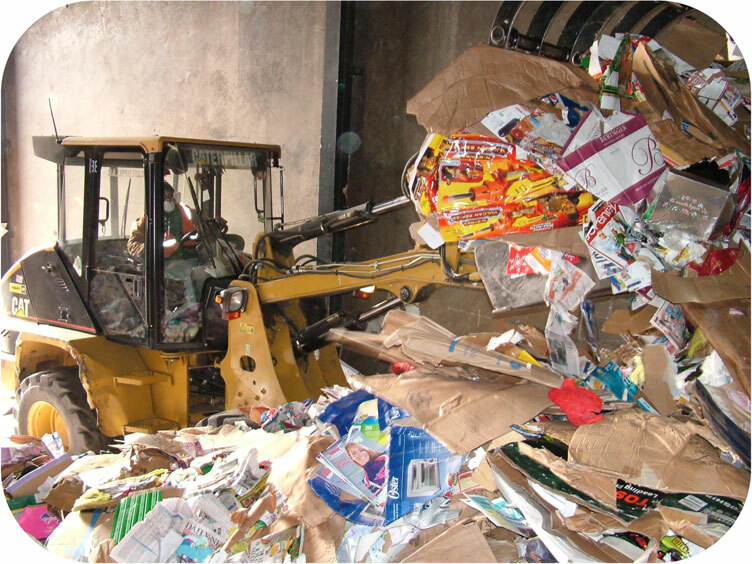 Paper recycling reduces greenhouse gas emissions and saves energy, water and landfill space. 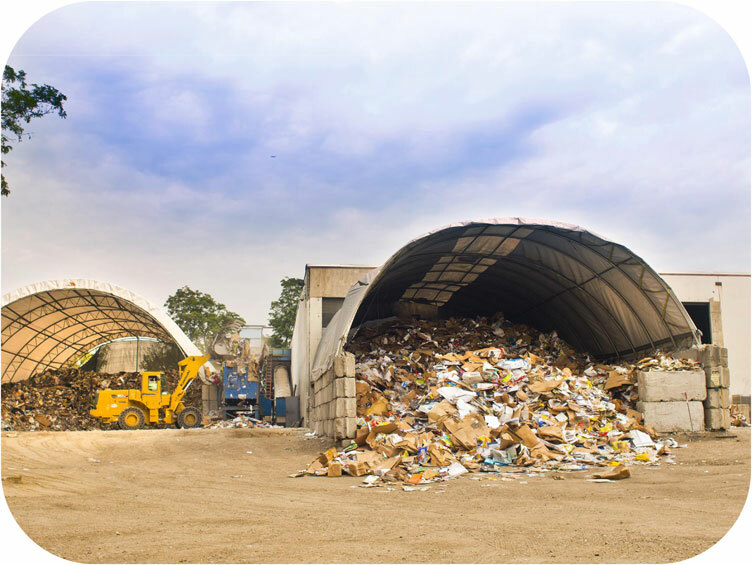 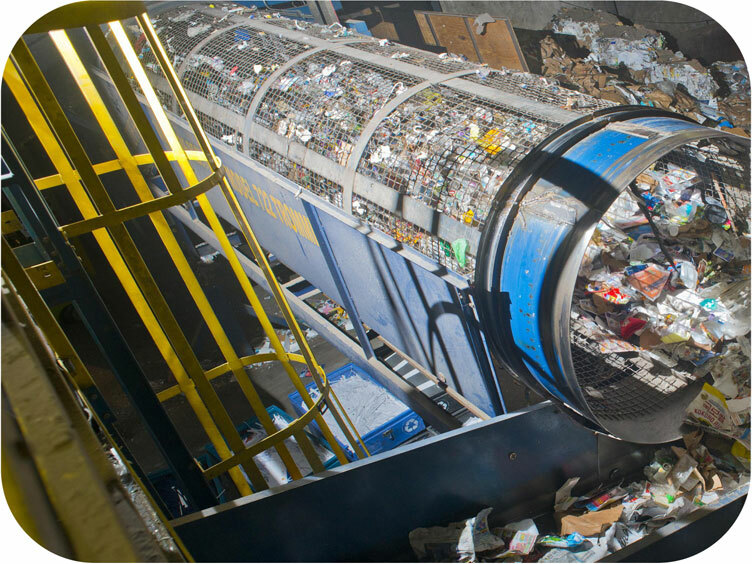 Every recyclable we process is handled through a complex system of state-of-the-art equipment, with dedicated workers making sure the end product we produce is the highest level possible.